Attention deficit in children with autism is one of the most common symptoms. In a child without autism, the sensation of concentration starts to develop in 0-2 months. Even in this short period, it can be observed that the baby smiles at a toy or the person looking at her. In addition, the feelings of movement also develop. If she expects something, she may smile to her approaching parent and begin to show her reaction with certain movements. During the 6th and 7th months baby’s relieving feelings develop and it gets easier to stay next to someone new. The above-mentioned developments are observed in a baby during his/her normal developmental process. If your baby has autism, there will be certain differences in these developments. During the times when the concentration needs to develop, the babies look at a fixed point and do not react to other events. At the end of the second month, however, they start reacting by, for example, smiling. Once you realize that your child has autism, you will notice his attention deficit. His/her attention is dissipated very quickly and when you try to attract his/her attention, you can communicate only if you use things that are of interest to him/her. You can get the best information from your specialists on how to help your child concentrate. But in general you can use the following facts. In situations such as clinical examinations, it is difficult to keep children with autism calm. With certain tactics, you can overcome these challenges more easily. For example, you can give them the time they need to keep up with the examination by taking them there earlier. This will reduce the stress they will experience in an environment where they go first and they get examined. If you want to mitigate your child’s attention deficit, you should prepare the environments that will make it easier for you to encourage him/her. It will be easier to communicate with him/her in a quiet, dimly lit environment. Since attention deficit and concentration times are very short in children with autism, you should best use the 10-15 minute period that you have with them. You can not even get this 10 minutes with your child at first, but you will be able to extend this time day by day with the tactics your trainer will give you. Also, the times and places you try to communicate with your child should not change. Your child will be able to adapt more easily if your child’s environment and the time period you are trying to concentrate are the same. This way, his/her stress will also be reduced. If your child gets stressed and gets angry, you should never use the method of blocking his or her mouth to prevent him/her making noise. In addition, you should always try to use positive phrases during communication. Try to discover in advance the things that will attract your child’s attention and the things that will keep him/her calm in distressing moments. You will notice that at these distressing moments, when you use the goods, objects, or food to calm him/her down, you can communicate with him/her more easily in time. You can help him with applications that contribute to his/her education and attention deficit. 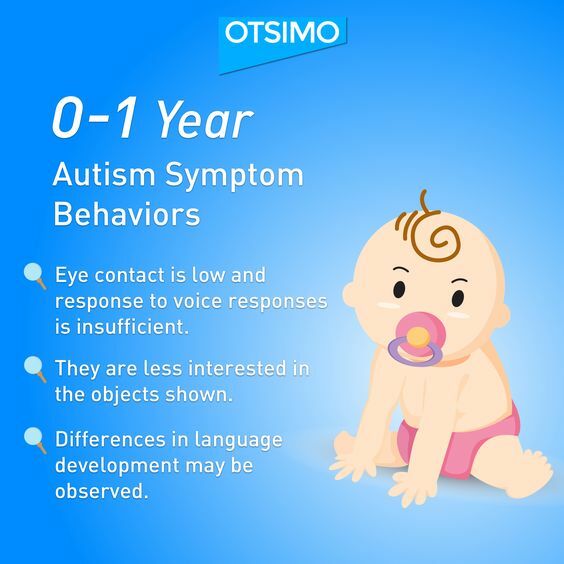 Otsimo, with its specially designed applications, will not only help them about attention deficit, but it will also contribute to the development of his/her social communication. You can get help from Otsimo anytime by downloading it to your phone or tablet.